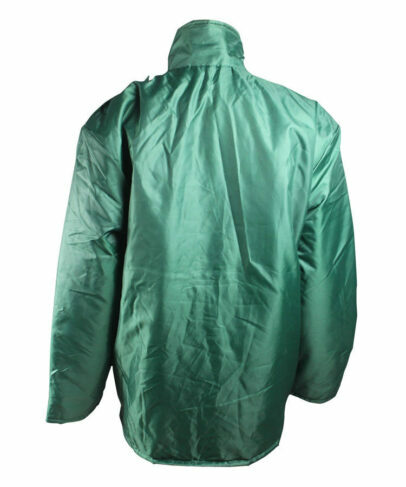 This army green winter water repellent jacket made of 340gsm 100% cotton water repellent fabric, and can meet AATCC 22 and other standards. 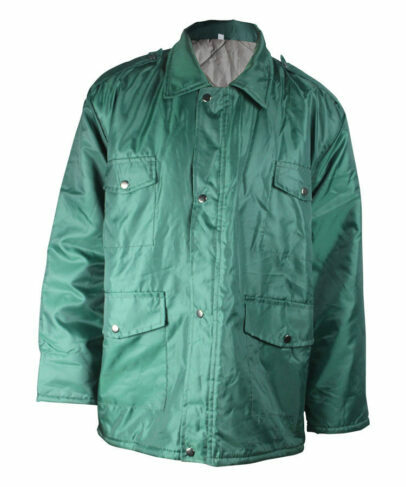 This army green winter water repellent jacket has good elastic both under dry and wet condition, stable dimension, small shrinkage, not easy to fold, easy to wash, fast drying. 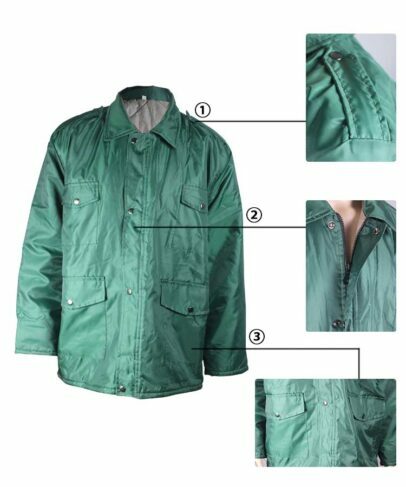 Our army green winter water repellent jacket can be produced any colors according to customer’s color swatch. Tab on army green winter water repellent jacket each should, closure with snap button. 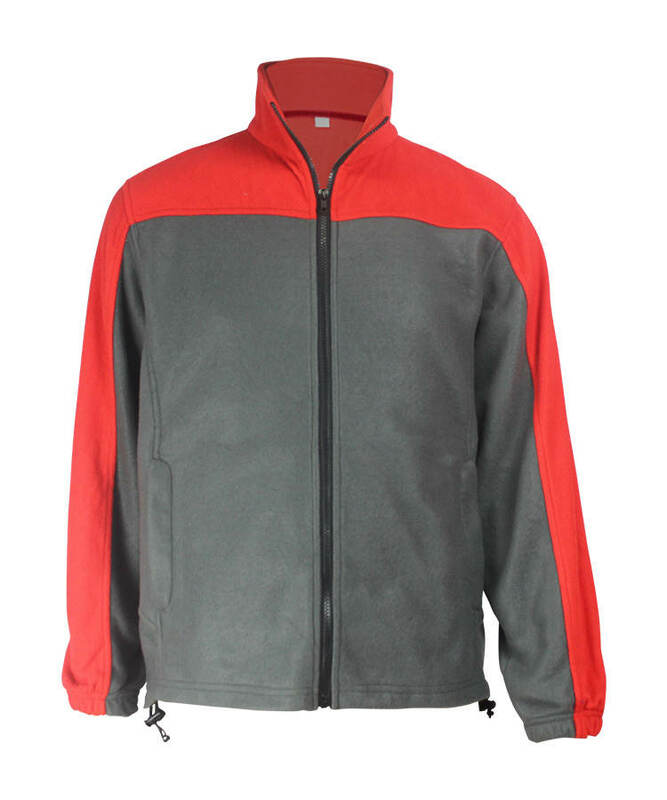 Front opening with zipper until neckhole, placket closed with snap button. 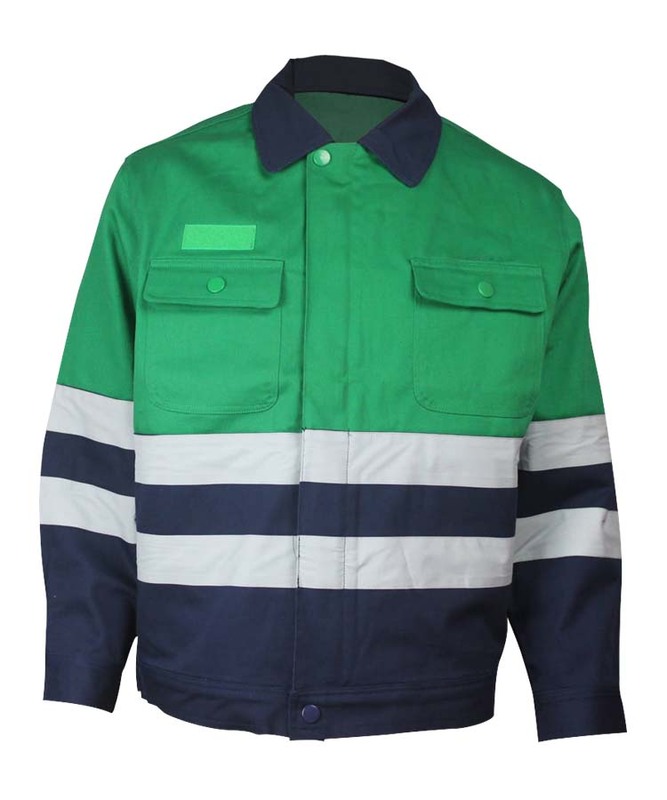 Front chest with visible patch pocket with flap on each side, closure with snap button. 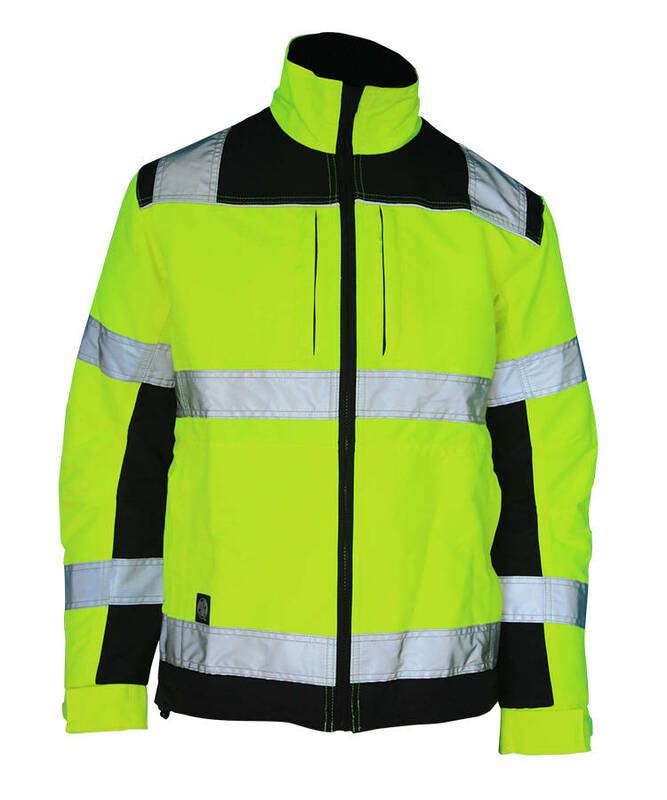 Turn-down collar, outer neckline with 0.6 width visible stitch line. One piece sleeve, open cuff with no elastic. 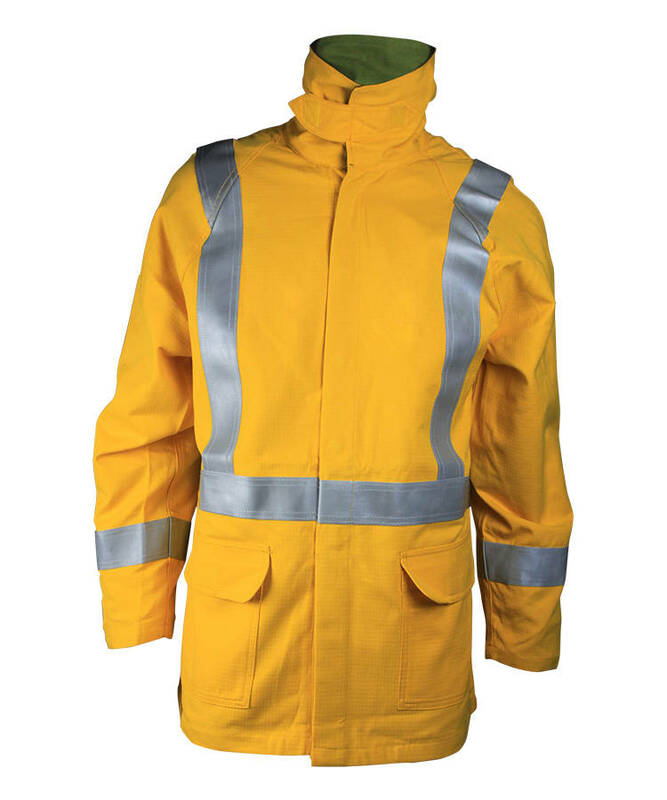 All forcing part of the army green winter water repellent jacket with bartack.